The combination of cayenne, kohlrabi, and carrots is incredible. I had it without the avocado and yogurt and it was still delicious. This recipe is super easy and delicious. 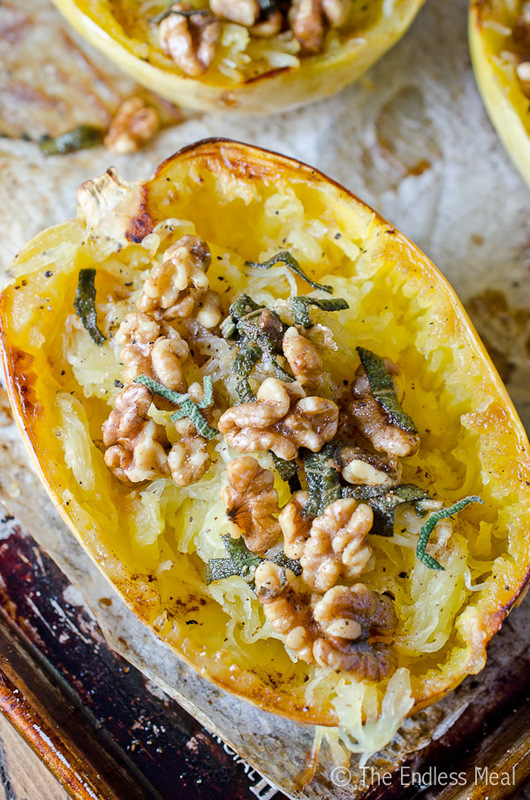 Roasted rutabaga is my one of my favourite winter foods. Last week I also made roasted rutabaga fries with dried thyme, salt and pepper, and a drizzle of honey. If you don't like the bitterness that rutabaga sometimes has, try drizzling it with honey. 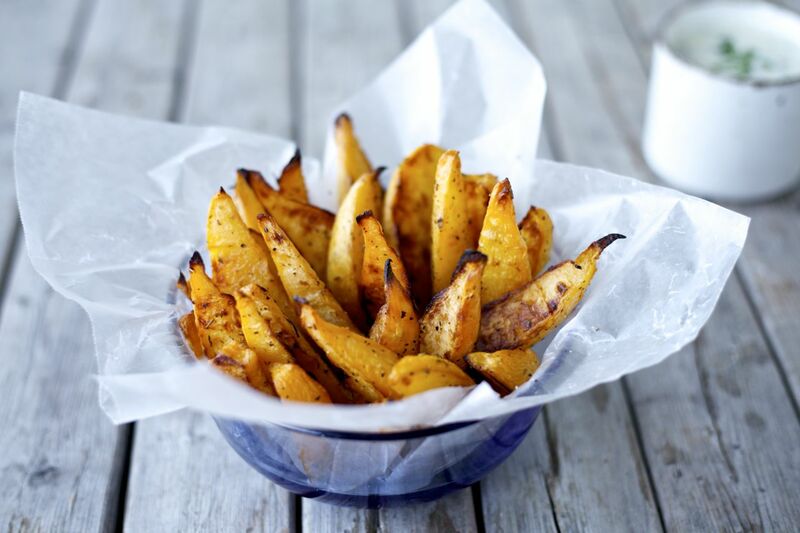 I am going to try thyme, tarragon, and smoked paprika rutabaga fries next. I love squash. I tend to roast it or make soup. If I roast it, I'll often put some mixture of herbes de provence (rosmary thyme, sage, marjoram etc. ), apples, walnuts, butter, cheese (often soft goat cheese), cranberries, kale, wild rice, mushrooms, and lentils. If I make squash soup, I usually go for North African spices. Selah Koile's "How to Make Awesome Soup with Whatever you Have" has time and time again proved to be invaluable, and it was while I was snowed in. Thank you to Denise at Taproot Farms for sharing so many of recipes. Interested in seasonal recipes? We invite you to join our HarvestHand community!